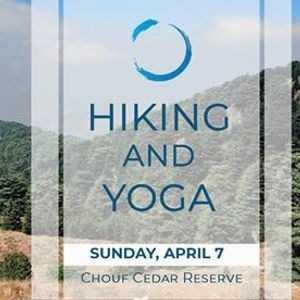 Join us for a refreshing early spring hike and outdoor yoga session at Chouf Cedar reserve. 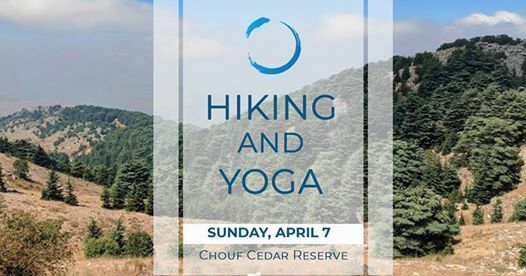 A path will lead through a mild 15 km trail from Maaser to Barouk where we'll do our special yoga practice. Meeting point: Ramleh el Baida (public Beach entrance) at 7:00 am. Departure at 7:30 am sharp. Registration & Payment before Thursday March 28. ** Special prices for the kids & group of 5 or more..